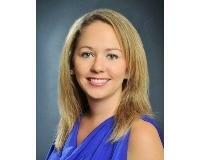 "Dena is one of the most patient and dedicated realtors you could ever hope to meet. We had a long, drawn-out, very difficult time making our home purchase (because of personal circumstances) but she was always helpful, persistent, and available. We would highly recommend her to anyone; she did absolutely everything we asked and more. My husband and I are so thankful to have met her. "